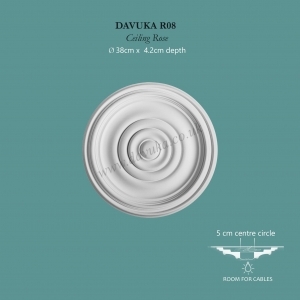 A smallish, swooping S shape combines concave and convex geometry in a serene and soft style. Min order of qty 3 pieces for this profile. 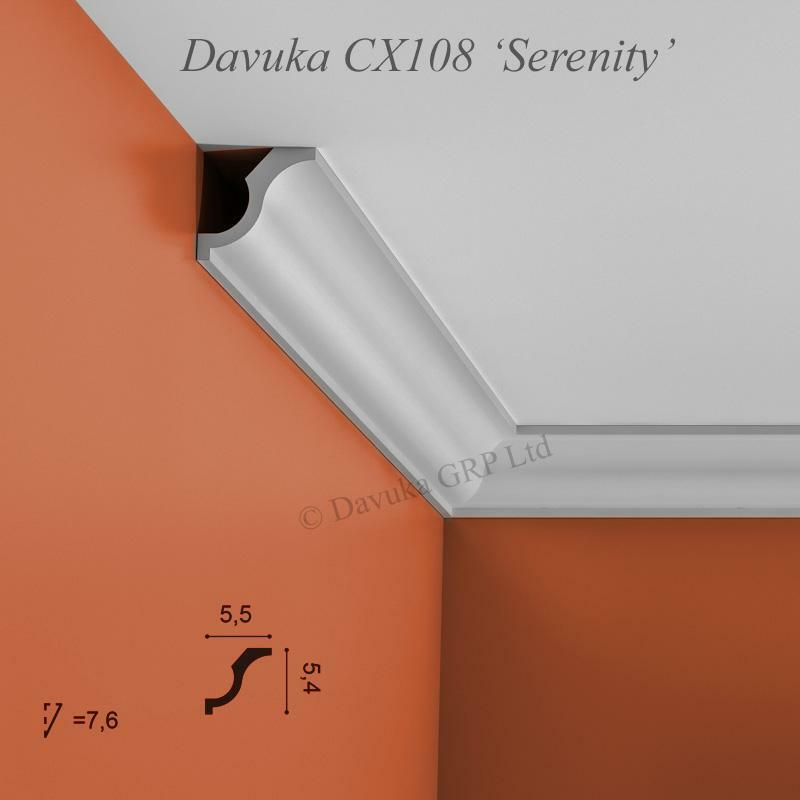 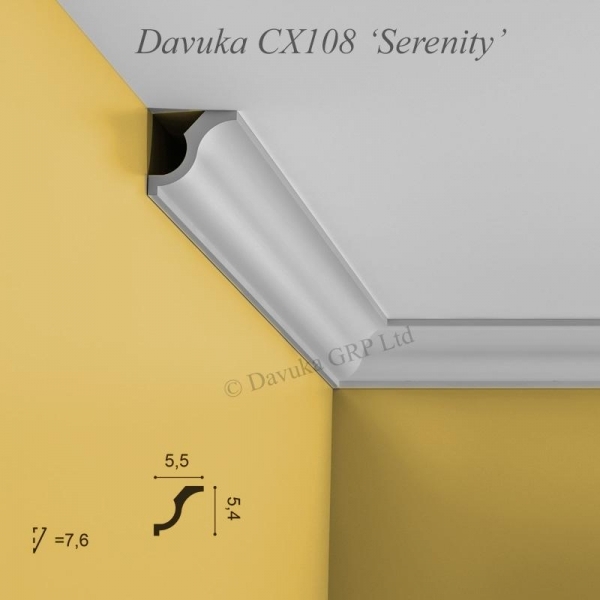 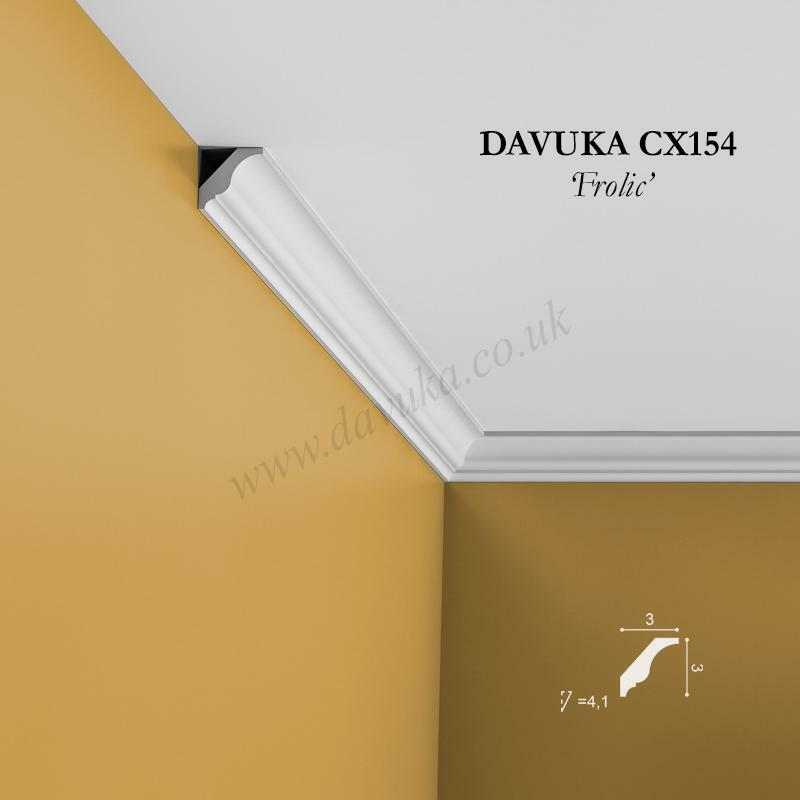 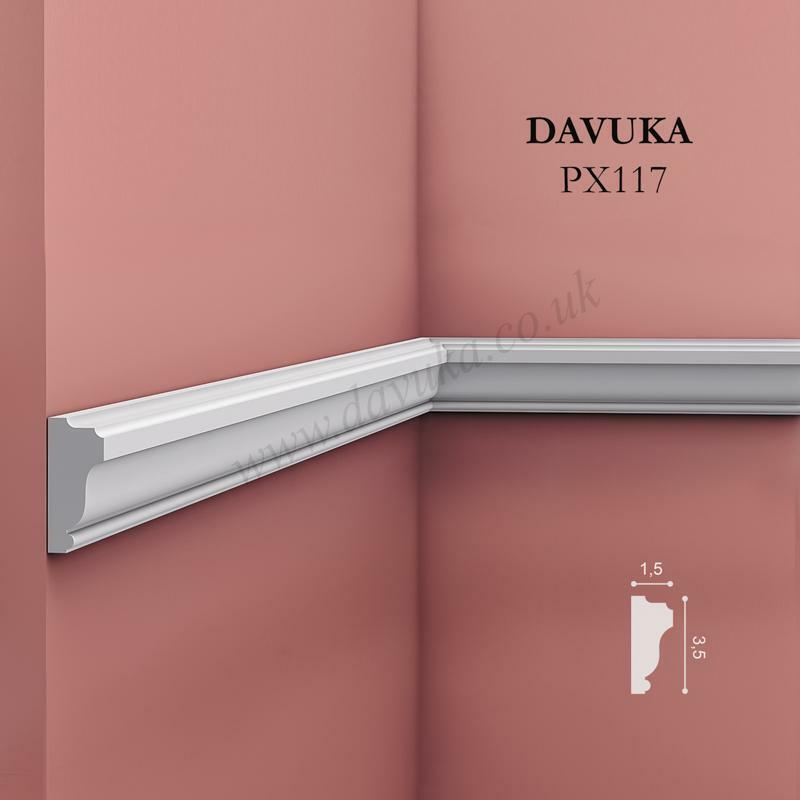 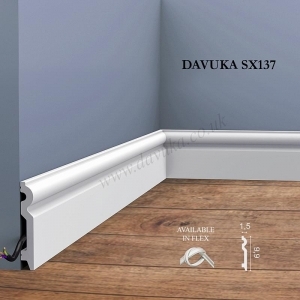 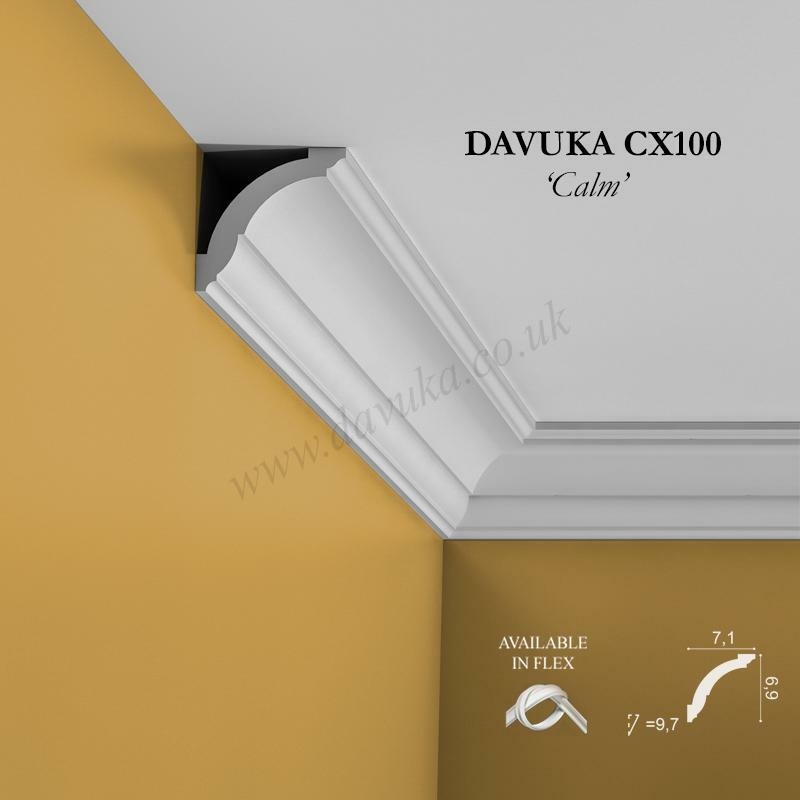 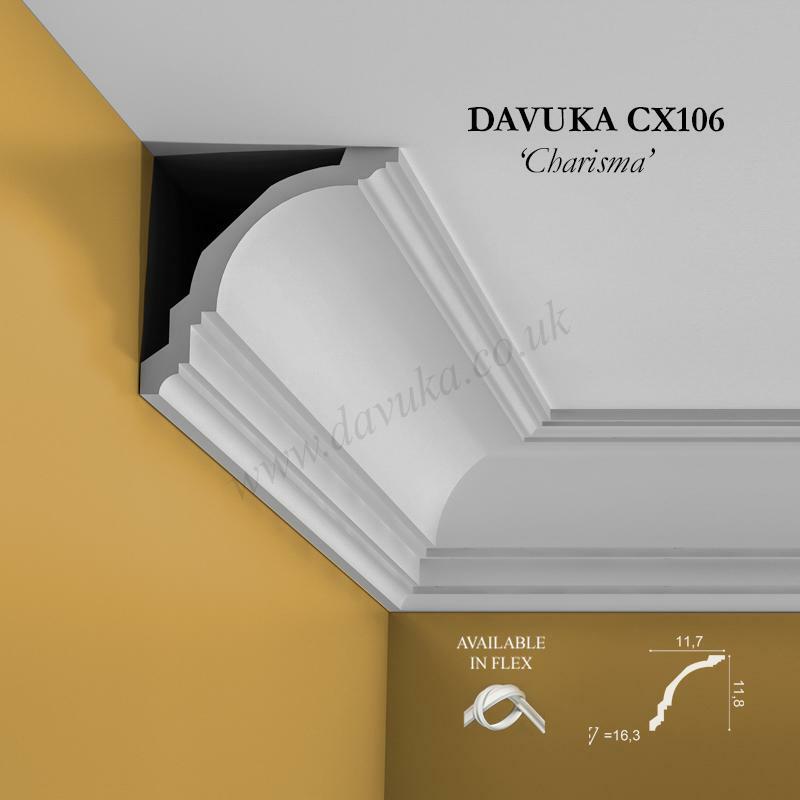 Using the Correct Jointing and Mounting Adhesives for the CX108 ‘Serenity’ coving- IMPORTANT!